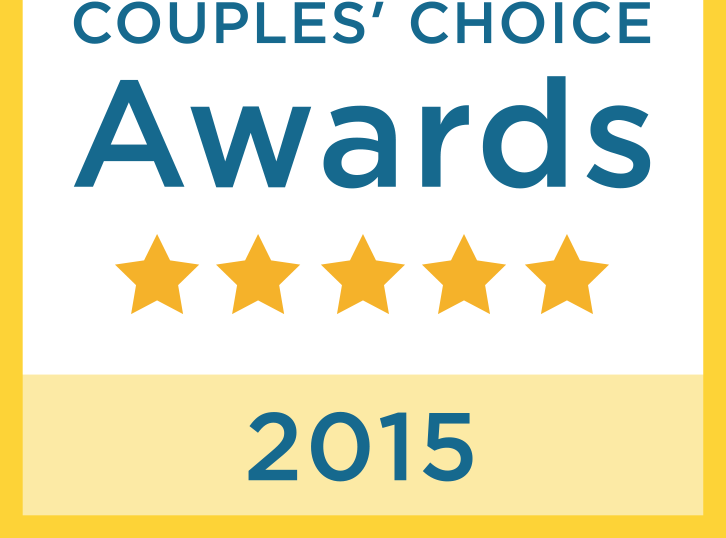 We take your event from ordinary to EXTRAORDINARY! Perfect for Weddings, Unions, Corporate Functions, Parties, Fundraisers, Festivals, Casinos, Reunions, Concerts in the Park...any event! 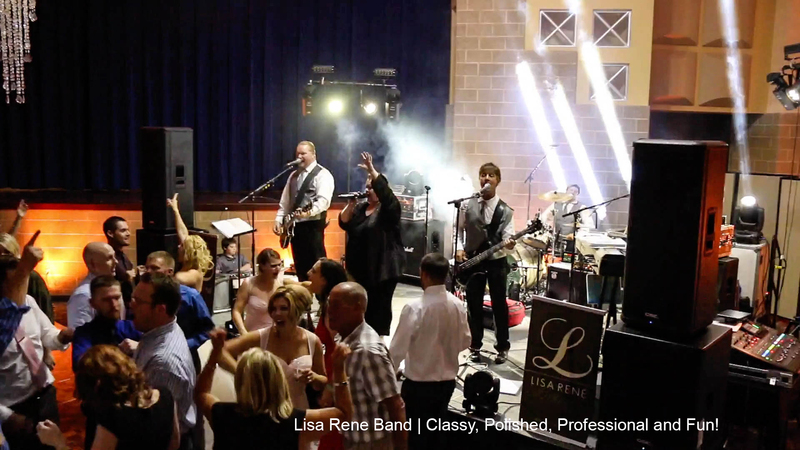 The Lisa René Band is one of Chicagoland’s hottest wedding, corporate and variety bands, providing a high-energy show that is guaranteed to pack the dance floor all night long. From rock, to pop, to retro, to funk, to jazz, to country, the Lisa René Band repertoire covers the spectrum. Lisa’s powerhouse yet versatile vocals, combined with strong male vocals, lush intricate harmonies, and a tight rhythm section produce a remarkably full sound are sure to pack the dance floor the entire night long and leave your guest talking about your event for years to come.